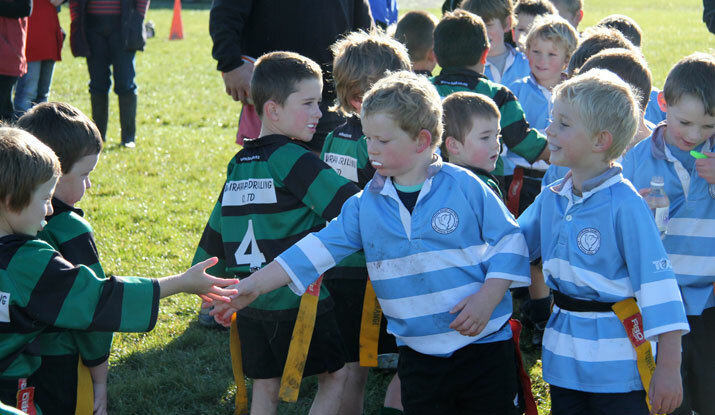 At Kahutara School the needs of individual students are at the centre of all teaching, learning and assessing. Students should be encouraged to acquire the knowledge, skills, attitudes, understandings and key competencies of the National Curriculum Statements. To put in place a comprehensive programme that ensures all students achieve to their potential, and have access to high quality, expert teaching and learning. To provide all students in Years 1-8 with opportunities to achieve for success in all areas of the National Curriculum. Giving priority to student achievement in literacy and numeracy. Giving priority to regular quality physical activity that develops movement skills for all students. Breadth and depth of learning related to the needs, abilities and interests of students, and the nature of the school’s curriculum, and the scope of the National Curriculum as expressed in The New Zealand Curriculum or Te Marautanga o Aotearoa. Develop and implement teaching and learning strategies to address the needs of students and aspects of the curriculum identified in 3 above. Individual records will be kept on each child. In consultation with the school’s Maori community, develop and make known to them the school’s policies, plans and targets for improving the achievement of Maori students. Provide appropriate career education and guidance for all students in Year 7 and above. Provide a second language to the senior class (Year 7 & 8 children are the priority). Any further information required can be obtained through the Principal.